Want to be featured on the cover of Romeo’s single art? 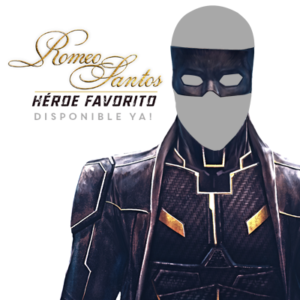 Marvel designed Romeo’s single cover. Romeo wants to give you the chance to share your version of #HéroeFavorito with your friends, make yours on his website today!